As Managing Director of India, Ajay oversees acquisition, development and financing of projects in India. 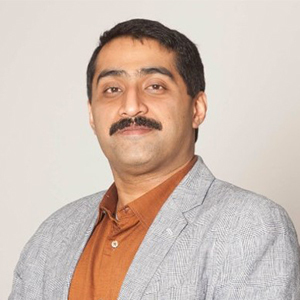 An alumnus of the real estate development program at MIT and the Indian Institute of Management, he brings extensive experience in the Indian real estate business to Taurus having supervised the acquisition and development of residential, hotel and mixed use projects worth over $1 Billion. Ajay also has extensive experience in the public private development domain and in infrastructure projects. 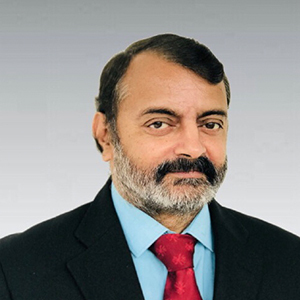 Currently designated as Chief Technical Officer & Vice President, Subash oversees all the technical aspects of the development, procurement and cost control. A committed professional with about 18 years of rich development experience in design & construction of Urban Infrastructure, commercial buildings, Project Planning, Construction Management and interior fit outs with well known organisations. Holds the distinction of successfully executing large Civil Projects across the career span. 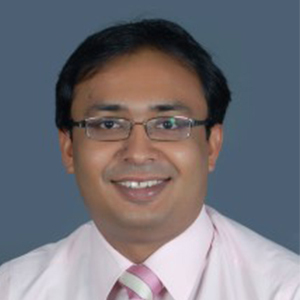 Subash has very rich experience in project planning & management initiatives involving subcontracting, tendering & estimation, contract administration and project monitoring. An astute manager with a flair for adopting modern project execution methodologies, systems in compliance with quality standards. He also has hand on experience in the public private partnership model for Infrastructure development. Krithika is responsible for Marketing and Leasing initiatives of Taurus properties in India. 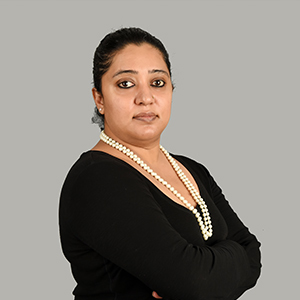 She brings to Taurus 15 years of experience within the Indian Real Estate Industry, working with brands like the Four Seasons Private Residences, ASK Wealth management and JLL. Krithika has an accredited certification from The Real Estate Management Institute (REMI). 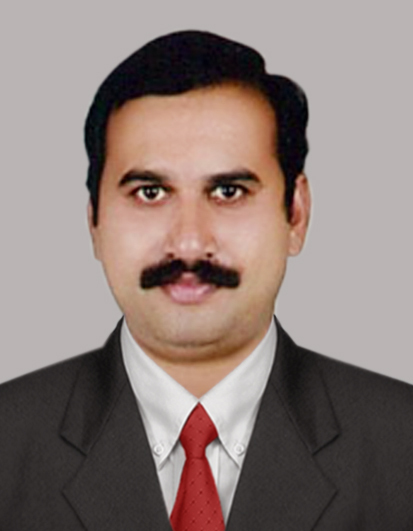 As, Assistant Vice President, Jeevan manages the Finance, Compliance and Administration functions of Taurus India. He is a Fellow Member of Institute of Company Secretaries of India and holds Masters Degree in Commerce and Law. He was the Past Chairman of the Institute of Company Secretaries of India – Thiruvananthapuram Chapter and worked as Chief Manager in one of the leading business houses in Kerala. © 2019 TAURUS INVESTMENT HOLDINGS, LLC. THIS SITE IS INTENDED FOR INFORMATIONAL PURPOSES ONLY. Taurus, TIH, and Taurus Investment are the international marketing names for all activities of Taurus Investment Group, Inc., Taurus Investment Holdings, LLC, Taurus Capital Markets, LLC, Taurus Management Services, LLC, Taurus New England, Investment Corp. and their affiliates.